As 2019 takes off, we’re already seeing new releases and exciting news from around the spirits world. Cognac exports are booming, with America being the prime importer above all other nations. In whisky news, Jane Walker by Johnnie Walker is supporting the 2019 Women’s March in the nation’s capital, and WhistlePig is announcing a new partnership. On a sadder note, a fire broke out at the Mount Gay Distillery, burning 150,000 gallons of alcohol this week. As far as new releases go, Old Forester Rye is about to hit shelves and Suntory announced its new World Whisky Ao. Get your wish lists ready, it’s time to add some new bottles. While much of the coverage in the spirits space focuses on the global whiskey boom, cognac is having its own moment. For the fourth straight year, cognac exports surpassed those of the previous year. In 2018 exports reached €3.2 billion, the equivalent of 204.2 million bottles. 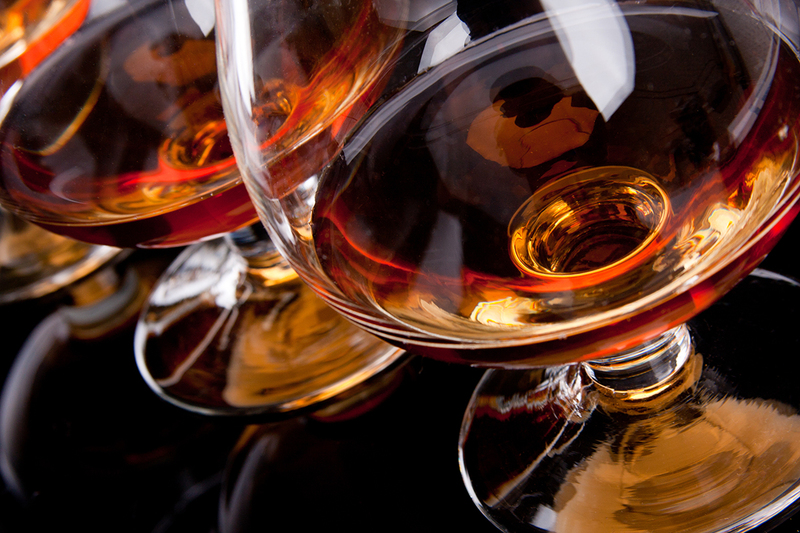 The United States remains the largest export market for cognac, accounting for 87.4 million bottles. That equates to nearly 43% of all cognac exports, in 2018. Surprisingly exports in Europe are in decline with only 39.4 million bottles exported. If you haven’t sampled the wide range of tastes that cognac has to offer, now would be a great time to start. This coming Saturday, January 19, is the 2019 Women’s March. Jane Walker, the striding woman icon from Johnnie Walker, will be supporting the Washington, D.C. march. 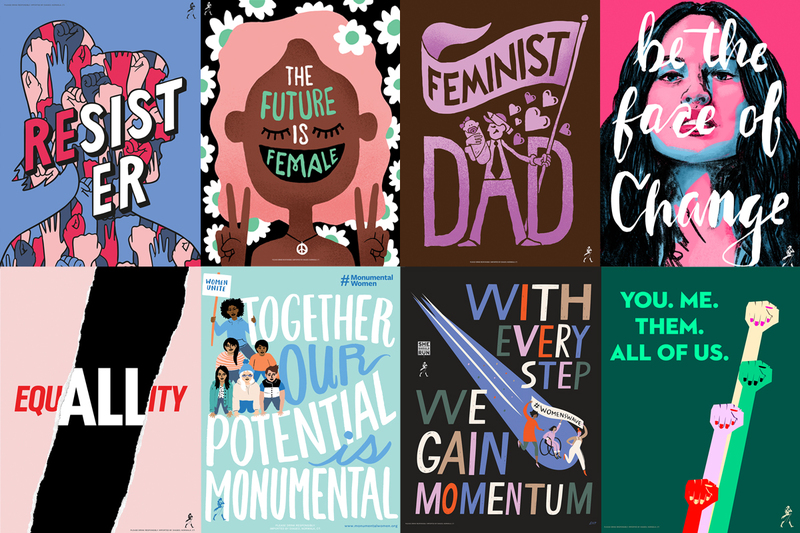 In the lead up to the march, the brand is offering custom-designed artwork celebrating the spirit of the women’s movement. Artists Monica Ahanonu, Libby VanderPloeg, Ali Macdonald, Edward Ubiera, Laurène Boglio, Grace Miceli, William de Lannoy, Bari Schechter and Laura Zalewski worked to create these unique pieces. The pieces are available to anyone 21 years and up to download and print for free ahead of the march. You can view the posters and download yours at WalkWithJane.com. 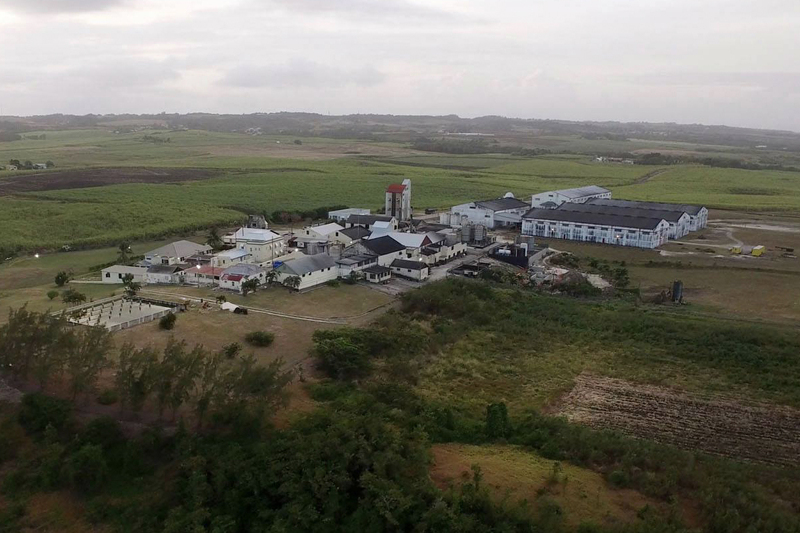 Following reports of an explosion, the fire department was called to the Mount Gay Distillery in St. Lucy, Barbados this past Wednesday. Owner Rémy Cointreau confirms that an alcohol tank caught fire, burning 150,000 liters, before the blaze was contained. No serious injuries occurred and the damage was contained to the tank area. A full investigation into how the fire began is still underway. From the mind of Suntory’s fifth chief blender Shuji Fukaya comes Suntory World Whisky Ao. This unique expression is a blend of whiskies from five different countries where Suntory owns distilleries: Scotland, Ireland, the US, Canada and Japan. The name “Ao” translates to “blue” and refers to the color of the ocean. Initial sales limited to Japan are set to begin in April of 2019 with prices set at about 5,000 ¥ (~$50). Beginning on February 1, 2019, Old Forester’s first new grain recipe in nearly 150 years will hit shelves. 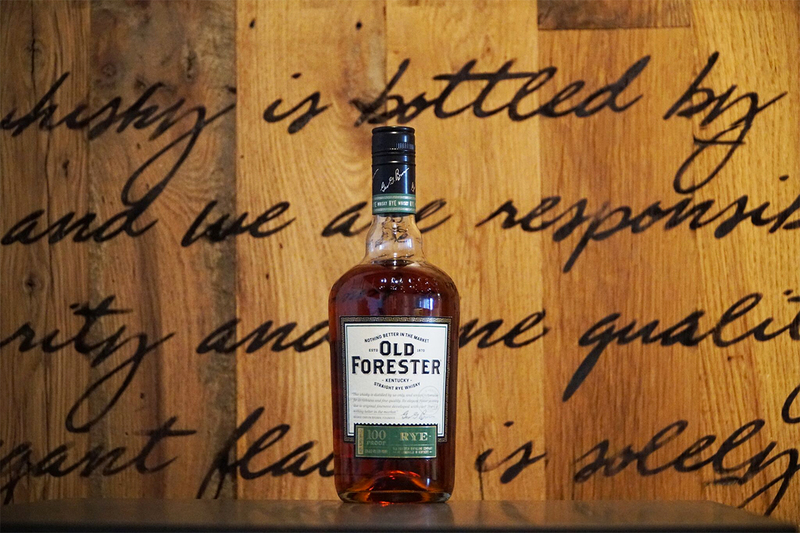 Old Forester Rye was created by Brown-Forman Master Distiller Chris Morris and Master Taster Jackie Zykan. The recipe was inspired by that of Normandy Rye which was acquired by Brown-Forman in 1940. The mash bill is 65% rye, 20% malted barley and 15% corn. Old Forester Rye comes in at 50% ABV and will be available in the United States with a retail price of $22.99. Every year Seattle-based Westland Distillery hosts Peat Week. From January 22-26 events including a symposium discussing American Single Malt Whiskey and a cocktail competition centered around Peated American Single Malts will take place. To commemorate the occasion, the brand is releasing Westland Distillery 5th Annual Peat Week, a no age statement Peated American Single Malt with a peat level of 55ppm. It matured for between 36-63 months and is bottled at 50% ABV. Only 1,083 bottles were produced and they will be available at select retailers and at the Westland Distillery. SRP $99.99. WhistlePig has announced a partnership with merchant bank BDT Capital Partners. Notably, this partnership allows existing shareholders to liquidate their shares. While many are choosing to remain investors, Raj Bhakta, one of the brand’s original founders, is fully exiting his remaining stake in the company. “We remain committed to crafting and aging the world’s finest and most enjoyable rye whiskeys and believe our partnership with BDT will allow us to further accelerate our growth and momentum in the fast-growing, ultra-premium American whiskey category,” says Jeff Kozak, WhistlePig’s CEO. 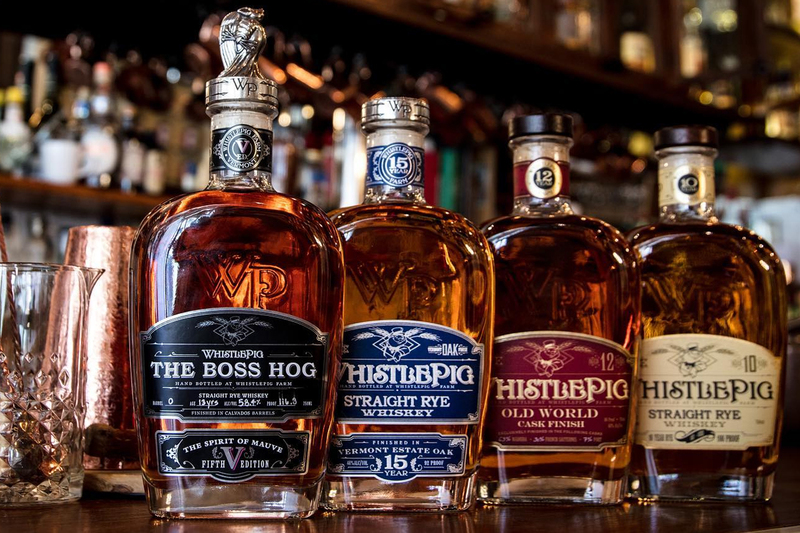 “This partnership is another important step in WhistlePig’s transition from a startup to a leading craft distiller,” adds co-founder Wilco Faessen. 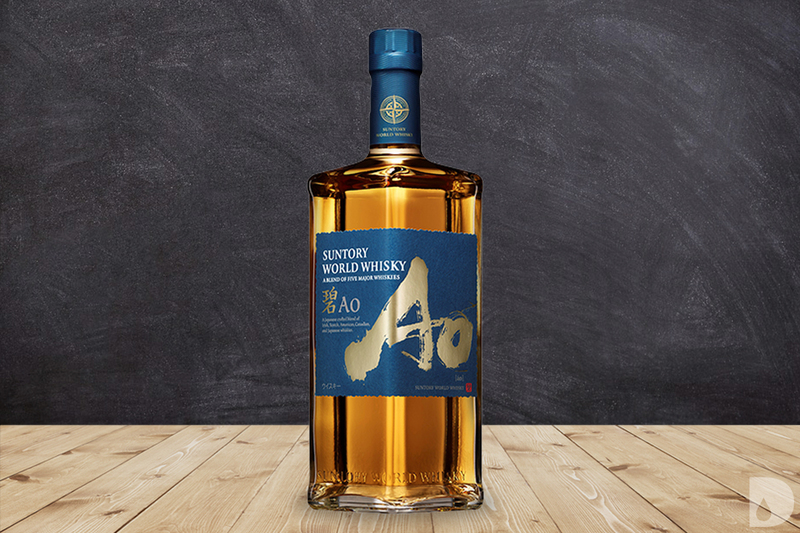 If you’re headed to Japan, grab us a bottle of Suntory World Whisky Ao. 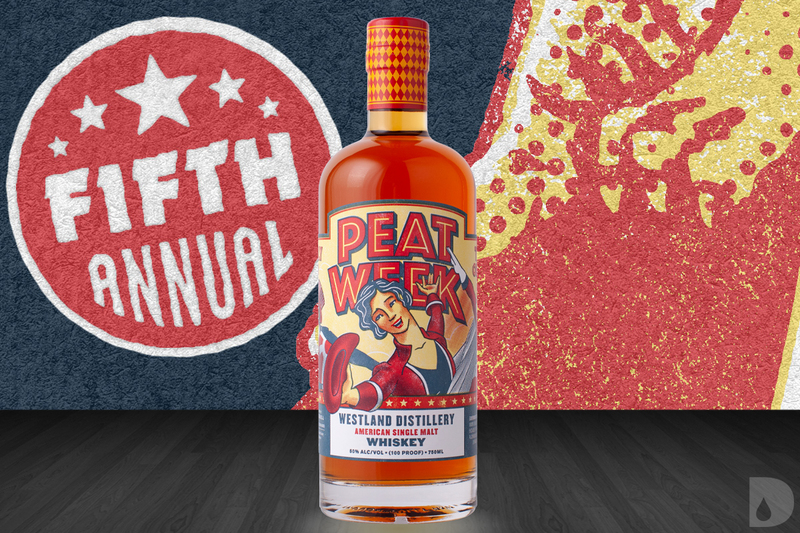 If you can’t make it that far, swing by Seattle to get a bottle of Westland Distillery 5th Annual Peat Week and save us a sip.